VETERANS, you can check your claim status ONLINE! 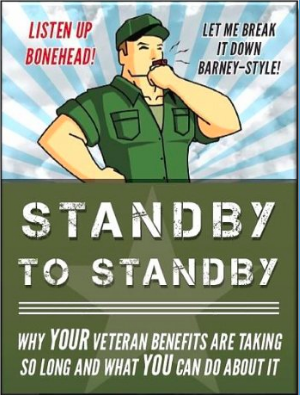 VETERANS, are you unsure about WHEN you will receive the disability benefits that you deserve? Not anymore! 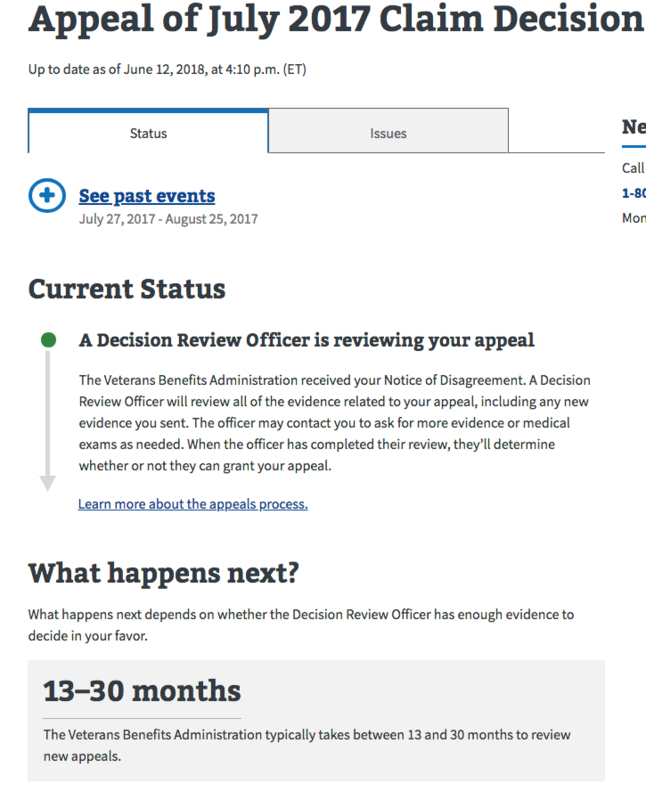 The VA has launched new features on their website, www.va.gov. The site is full of helpful information about applying for benefits, including healthcare, housing assistance, life insurance, family benefits, and pensions. There's also information about applying for disability and a summary of the process. MOST IMPORTANTLY: You can now track your claims ONLINE! The VA will give you a tentative time frame for how long it will take to get a decision about your disability claim. You can also order your medical records, which could help speed up your claim. If you haven't already, go to www.va.gov, create an account, and see where YOUR claim is at in the disability process! 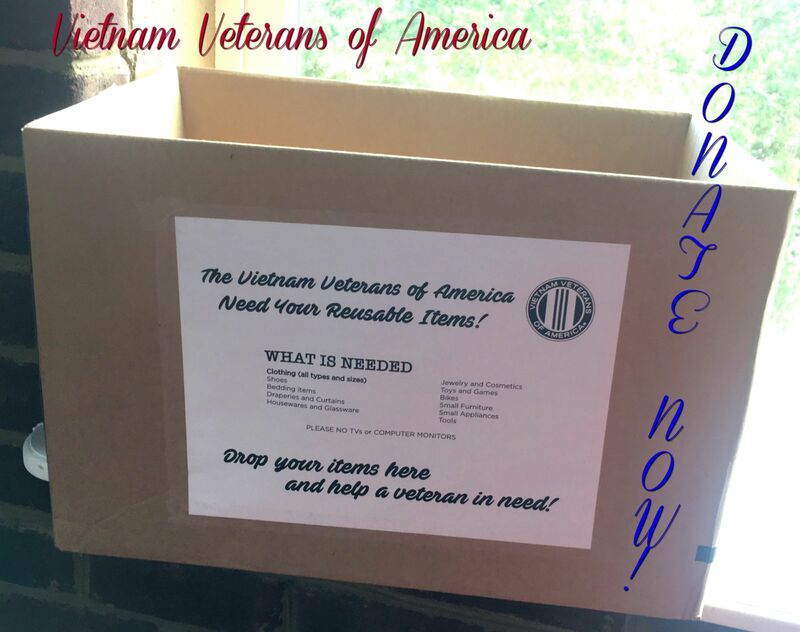 Coye Law Firm is collecting donations for veterans! If you would like to donate an item, stop by our office at 730 Vassar St, Orlando, Fl 32804, and drop it in our donation box in the lobby! For more information about the VVA and the help that they provide, call 1-800-775-8387, or visit www.VVA.org. Thank you for contributing to our mission to help veterans in need! If you are reading this, you are probably struggling with the Veterans Administration...an organization that moves as fast as pond water. You've served your country, but now your service-connected injury or illness has made it difficult for you to transition to civilian life. Lucky for you, you've stumbled upon my Veterans' Disability book, which means you will be squared away in no time. Click here to request your FREE copy now! Posted on 06/28/2018The Coye Law Firm Donates to Veterans!